Breast cancer is one of the most commonly diagnosed types of cancer. It is the second deadliest type of cancer, after skin cancer. About 1 in 8 women in the United States will develop breast cancer over the course of her lifetime. After being diagnosed with breast cancer, women have many options of treatment to explore, one of which is reconstructive surgery. Breast cancer treatment is rigorous and harsh on a woman’s health and body. Reconstructive surgery can not only remove the fear of having cancer but can return both form and function to the body, and most importantly, provide hope to those who are healing both physically and psychologically. In other words, the creation of symmetrical, and beautiful breasts may help restore long-lasting confidence, femininity, and self-esteem to women following breast cancer treatment. There are two ways to treat breast cancer. One method involves trying to conserve the breast by just removing the cancerous tumor, and then applying radiation or chemotherapy to kill remaining cancer cells, hoping to catch it before it can spread to other areas of the body. The other treatment involves removing the entire breast, which is known as a mastectomy. During a mastectomy, the surgeon removes one or both breasts in order to treat breast cancer or reduce the risk of developing breast cancer. Studies have found that the majority of women in the United States who have been diagnosed with early-stage breast cancer, and who were eligible for surgery, go on to choose mastectomy or double mastectomy followed by reconstructive surgery. This has dramatically increased over time, and it is proven that breast reconstruction has been making a big impact on quality of life for breast cancer survivors. The goal of breast reconstruction is to restore one or both breasts to near normal shape, appearance, symmetry, and size following mastectomy, lumpectomy or other types of trauma. Breast reconstruction involves recreating the breast form following its removal due to cancer. These procedures may involve the use of breast implants, your own tissue, or a combination of both. Breast reconstruction generally falls into two categories: implant-based reconstruction or flap reconstruction. Implant reconstruction relies on breast implants (silicone or saline) to help form a new breast mound, while flap reconstruction uses the patient’s own tissue from another part of the body to form a new breast. Breast reconstruction often involves several procedures performed in stages and can either begin at the time of mastectomy or be delayed until a later date. Even though breast cancer is more readily treatable with surgery, obesity and breast cancer both continue to be on the rise worldwide. These two disorders are interconnected, as women who are overweight or obese have an increased risk of developing breast cancer, especially postmenopausal women in the United States. Many pre- and postmenopausal women end up gaining weight after receiving a breast cancer diagnosis, due to medications, lack of exercise, poor diet, hormones, etc. Weight gain and obesity can lead to poorer breast cancer prognosis, and may lead to the development of further complications, such as heart disease and diabetes. Being overweight also can increase the risk of breast cancer coming back. 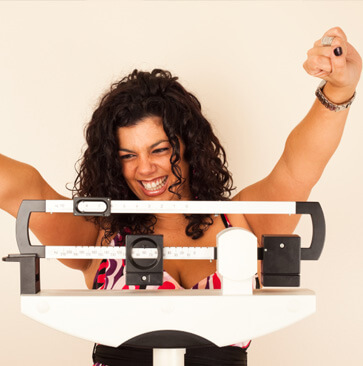 Understanding the connection between excess weight and breast cancer risk gives individuals more reasons to empower themselves to take control of their weight after a breast cancer diagnosis. Most importantly, people can use the many available resources to better manage their weight and decrease risks of developing this all-too-common and life-threatening disease. The good news is that weight management plays a key role in the prevention of breast cancer and in improving the prognosis once breast cancer is diagnosed and treated. Although breast cancer treatments have come a long way over time, women still need to remain vigilant and should contact their doctor if they notice changes in their breasts. If you have been diagnosed with breast cancer, we understand that it can is an emotional process. Dr. Whittwell and his staff will discuss which treatment options are best for you, and go over the expected recovery process. Due to the option and availability of breast surgery, we are seeing more women survive breast cancer with a renewed and invigorated sense of self. For more information on breast cancer surgery performed by Dr. Whittwell in Miami, Florida, and how we can help you live a healthier lifestyle, contact us today at (305) 665-0100. You can also request an appointment online to discuss your condition and the best treatment options. 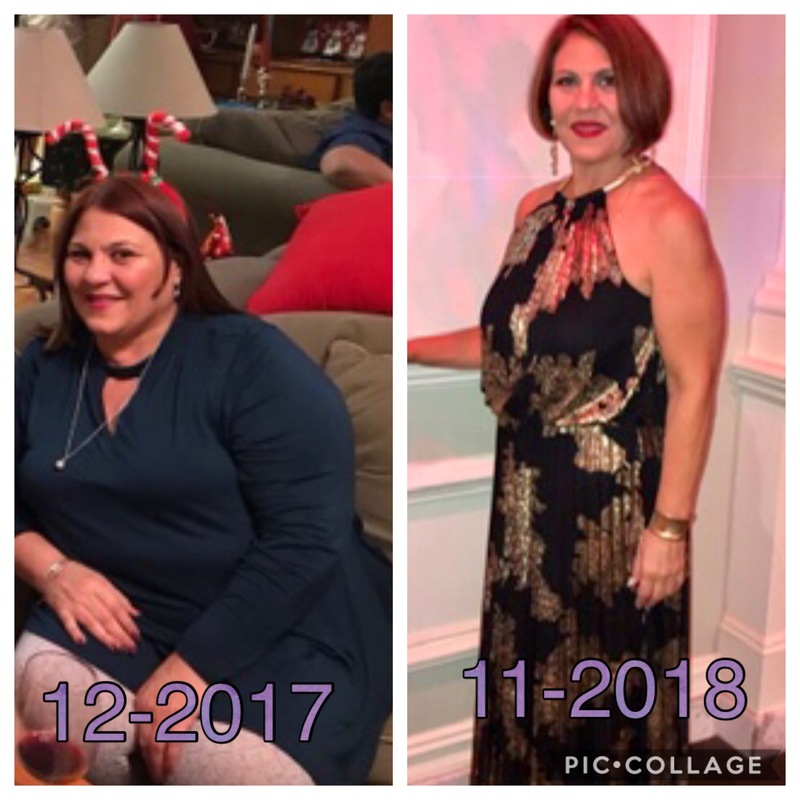 I just had my surgery with Dr. Whittwell 10 days ago and I feel amazing. I lost 10 lbs. already! A total of 29 since I started this journey in January. 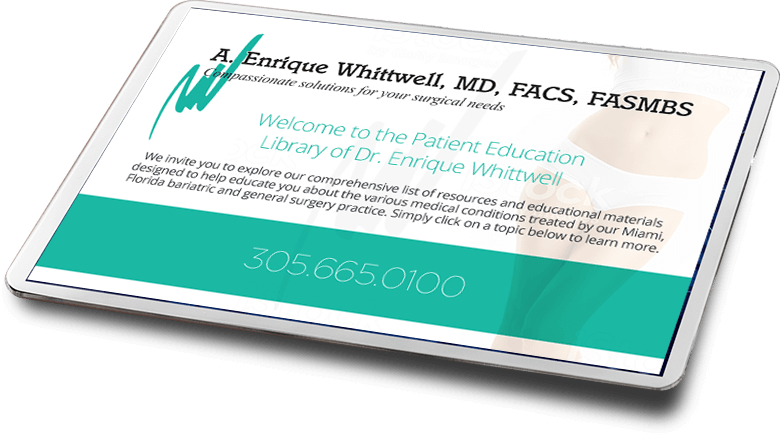 Dr. Whittwell and his staff are so professional and caring. They want to make sure you succeed! Do it! Change your life! Go see Dr. Whittwell! Thank you, Dr. Whittwell! Get the latest information on bariatric and general surgery procedures. Copyright © A. Enrique Whittwell, MD, FACS, FASMBS. All rights reserved.